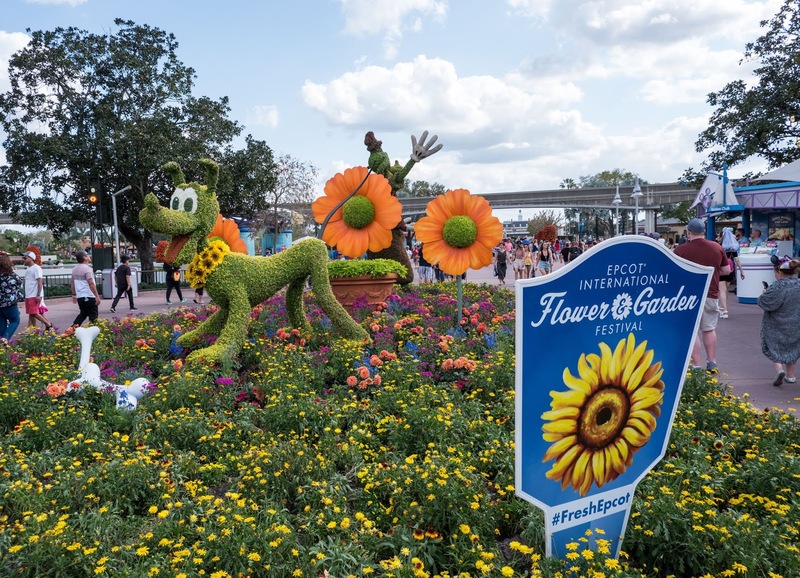 Epcot theme park transforms into a floral wonderland during the Spring when it hosts its annual International Flower and Garden Festival. Over the course of 3 months the park celebrates all things nature, putting on lots of horticulture displays for its guests. The festival backdrop is Epcot's World Showcase and to sit alongside the Butterfly Garden, tea garden and other festival pop-ups, the organisers add lots of new "outdoor kitchen" stalls to the World Showcase. The stalls offer tasting-size portions of world cuisine at reasonable prices, making it possible to eat around the world whilst the festival is on and not be so stuffed that you can't enjoy strolling around the park. I loved visiting the festival on a couple of evenings whilst we were in Florida. The atmosphere was electric and it was so much fun to walk around when the sun started to go down. Epcot really comes alive at night when the festival is on! 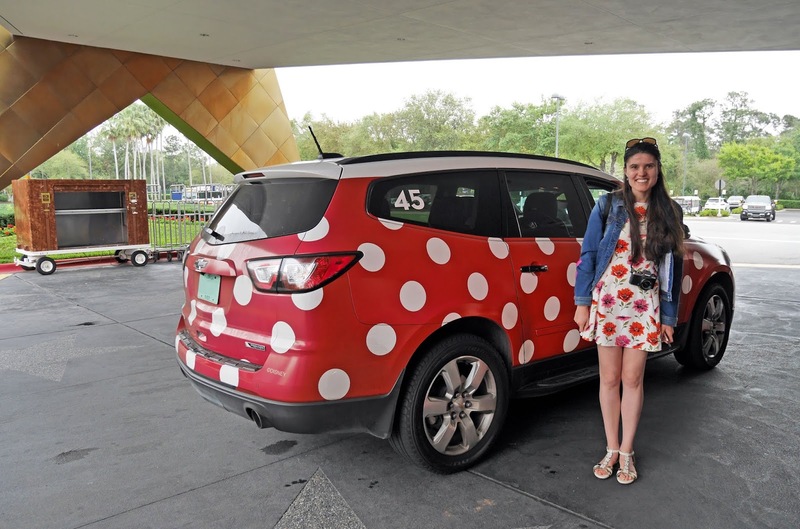 After three festival visits I managed to pick up a few pointers about how to make the most of the event, so without further ado, here are my top tips for visiting Epcot's International Flower and Garden Festival. 1. Pick up a festival guide at the entrance to the World Showcase. 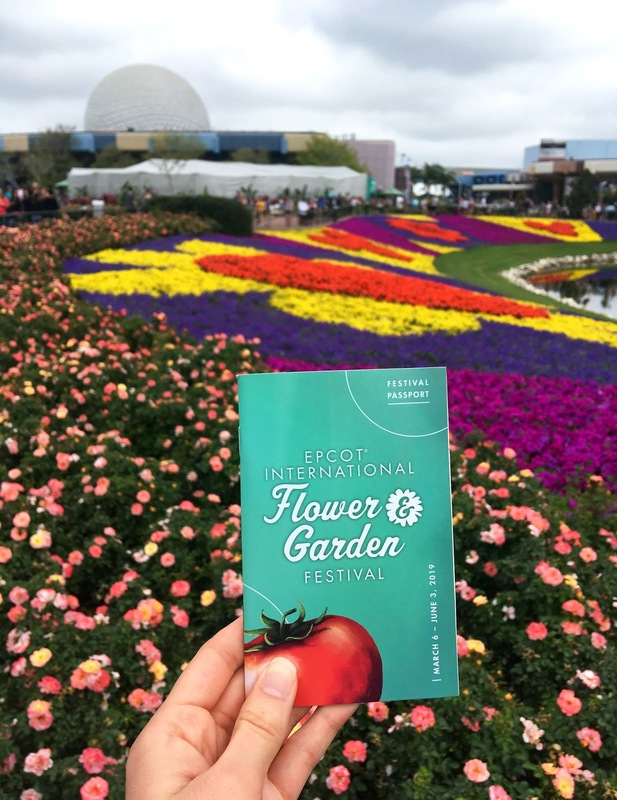 There are so many extra attractions at Epcot whilst the Flower and Garden Festival is on, that they've created a festival program. 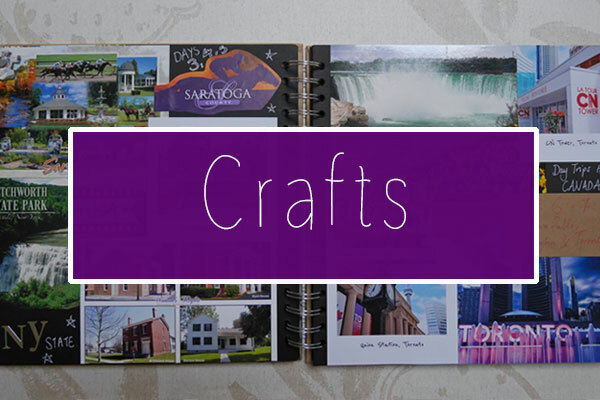 In the guide you'll find activities to complete, stickers, lists of the topiaries, details about the temporary gardens and information about the Outdoor Kitchens. 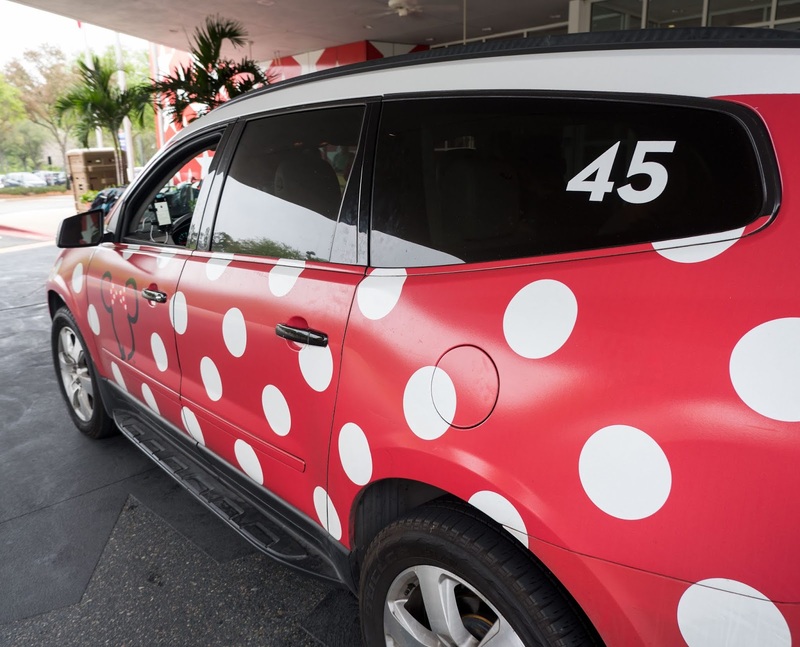 In order to not miss out on any of the topiaries or food stalls, pick up a guide at the entrance. We really enjoyed learning more about the Festival with the guide and it also made a great souvenir to take home. 2. Look out for the Disney character topiaries. There are over 24 topiaries at the festival and you should make it your mission to try and see as many as possible. 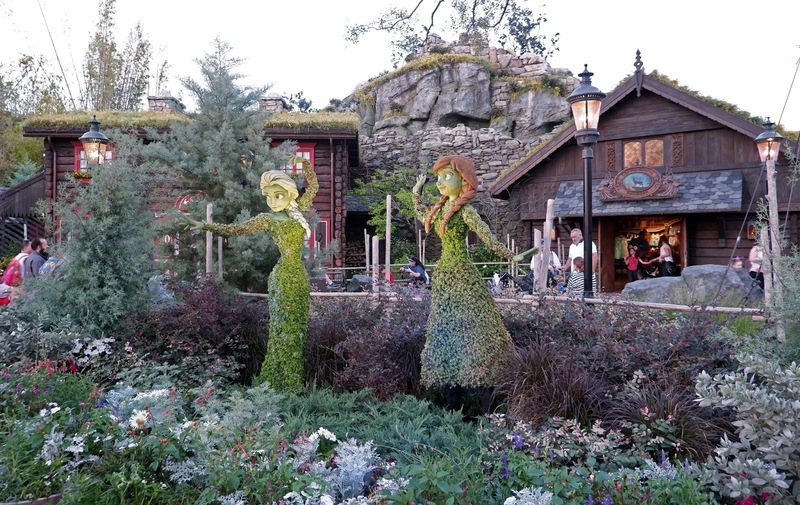 The topiaries represent the characters so well and it's lots of fun getting to hunt them down. Most of the character topiaries have been placed in the World Showcase pavilions relevant to their feature films: for example you'll find Winnie the Pooh in the United Kingdom and Snow White & Dopey in Germany. This makes walking around the World Showcase a lot of fun, especially when you stumble across some of your favourite characters in their appropriate locations. 3. Try the famous Violet Lemonade. Disney Parks are famous for their creative drinks and the Violet Lemonade is certainly one of these. 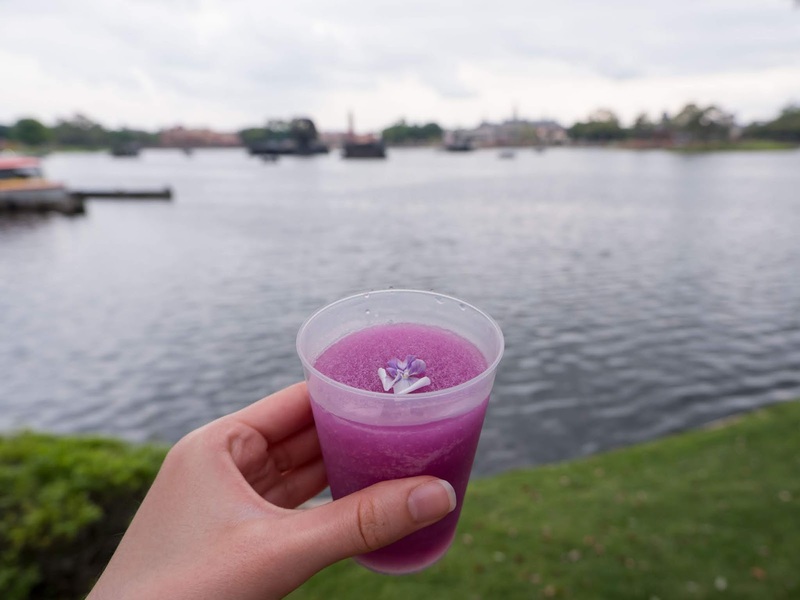 Served with a little flower garnish, the purple frozen lemonade is the most popular drink of the festival and it's so adored by fans that they've started creating Violet Lemonade Flower and Garden merchandise. It's totally different to any of the other frozen drinks at Walt Disney World but absolutely delicious, so make sure that purchasing the drink is top of your Flower and Garden Festival bucket list. 5. Don't make any concrete plans for dinner when you're visiting the Festival. The World Showcase features 11 pavilions and they represent 11 countries around the world. There are permanent restaurants in each of the pavilions, but during festival season I'd avoid the sit down restaurants and head straight for the open kitchen "street food". You can find spring rolls in China, scallops in Canada, "frushi" in Japan and many more bite-sized international snacks around the Showcase. 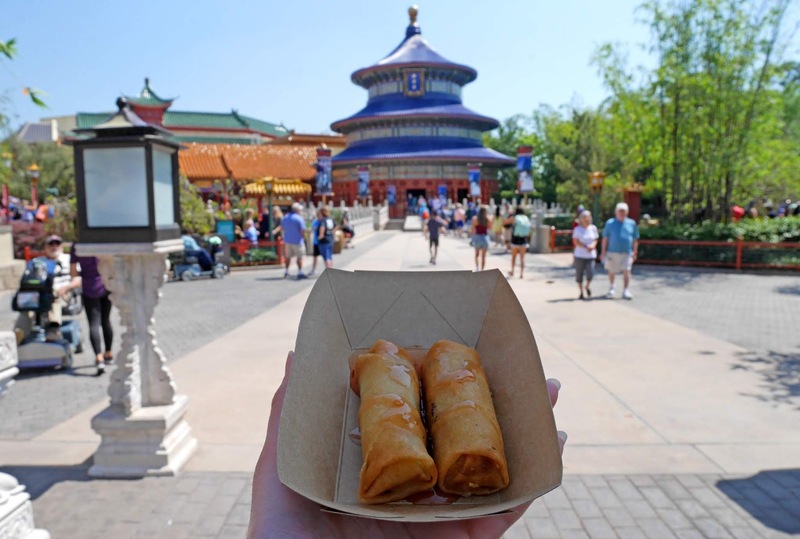 The variety of cuisine is impressive and if you're a foodie, I'd recommend having a light breakfast before you arrive at Epcot and snacking your way around the world. 6. Purchase special event souvenirs as you see them. There are additional stalls out on the World Showcase whilst the festival is on, stocking limited edition event merchandise. This merchandise can only be bought from the festival stores or Mouse Gear (the main store at Epcot), so if you don't purchase items as you see them, they might not be available later in your trip. There were lots of Minnie Mouse 2019 Flower and Garden souvenirs, so I ended up purchasing a few of them for my Disney Parks collection. I really recommend you visiting the festival stalls at the Flower and Garden Festival as the merchandise is so different to the usual year-round items. 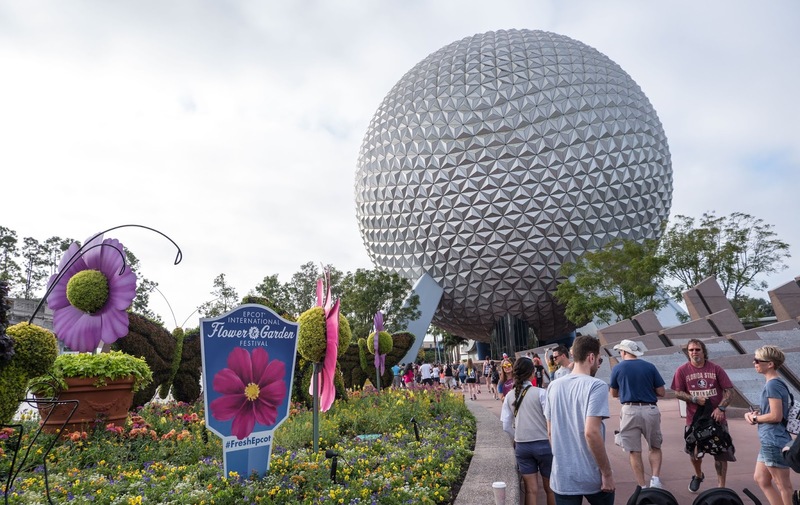 There is so much to see at the Epcot International Flower and Garden Festival and if you're visiting soon, I hope you'll keep these tips in mind. 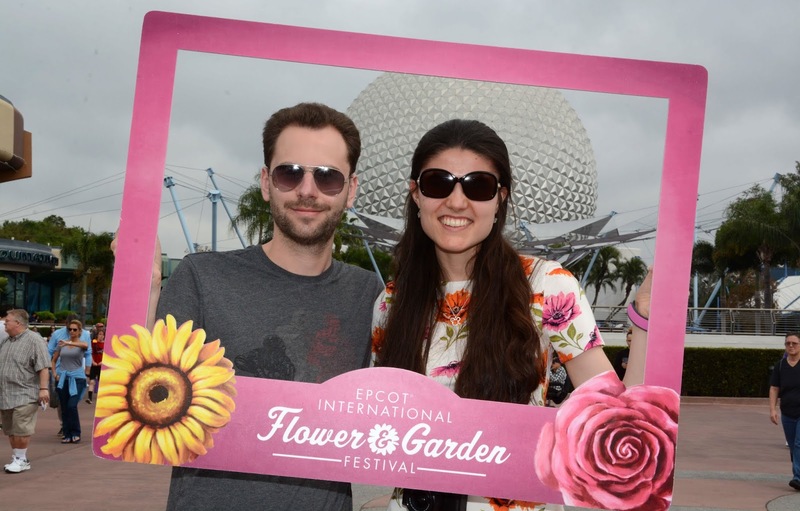 The flowers make Epcot the perfect theme park to visit in Spring and the festival runs throughout the entire season so you don't have to be too specific about the timing of your trip to be able to make it to the Festival. Now we've experienced Epcot during Festival season and had a fantastic time, I think we'll aim to go back to Florida during the Spring or Autumn in the future so that we are around for either of Epcot's major festivals. If we visit in Spring we'll be able to experience the International Flower and Garden Festival again or if we try Autumn instead, we'll be able to spend time at the Food and Wine Festival. Events make Epcot even more exciting than normal and if you're visiting Florida during festival season, make sure a trip to one of the festivals is on the cards. Disney certainly know how to put on a good show! Our March trip was the first Orlando trip that I’ve been on that I’ve booked entirely on my own, ranging from choosing the dates to picking the hotel and which airline to fly with. After browsing Skyscanner, Virgin Holidays, the Walt Disney World website and many more, I was able to create a spreadsheet of potential dates, prices and trip durations, which became my starting point for trip research. The months I started with were March, April, May and October and after creating the document, I was able to see that 2 weeks in March was the best time of year for us financially. 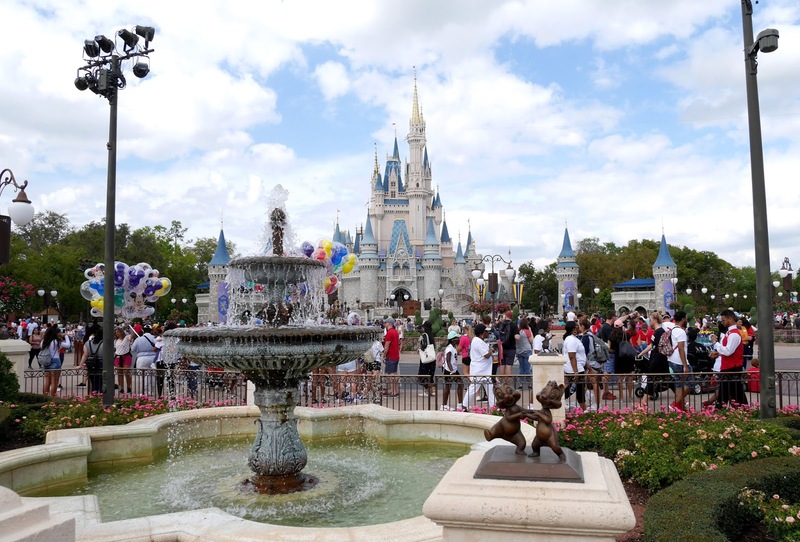 The prices varied greatly between the months and by choosing March we were able to go to Florida for 2 weeks within our budget, as opposed to 10 days in another month. 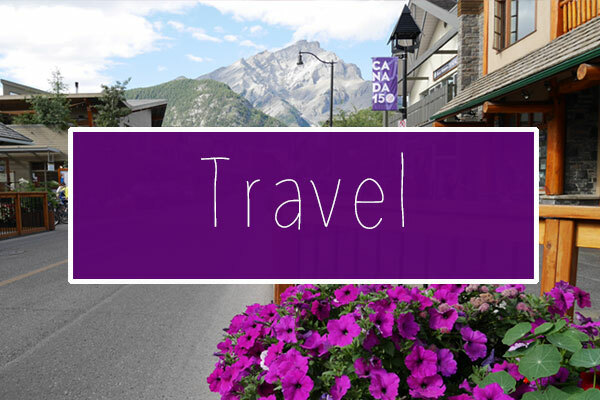 Doing this price research at the start was very beneficial, especially as we weren’t bound by school holidays and could travel to Florida at any time of year. 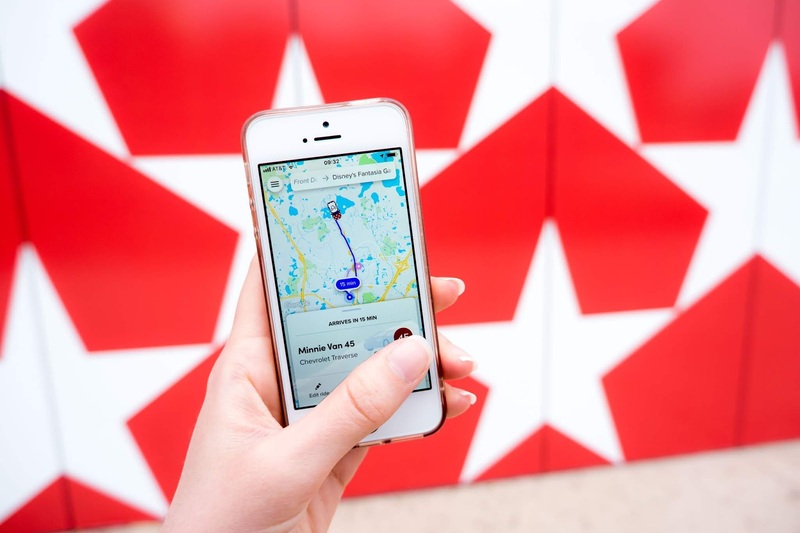 Booking in May 2018 meant that we were able to make the most of the free dining plan offer. The maximum our budget could reach was the Value category (which came with free breakfast), so I headed onto the Disney website to book a resort. 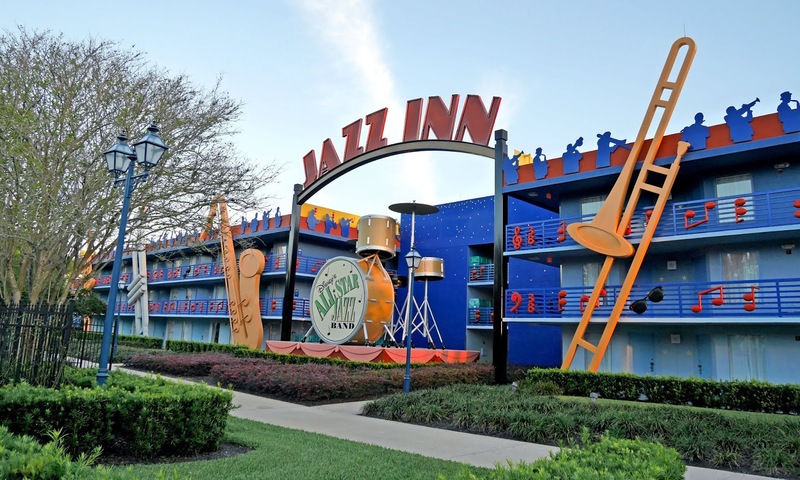 There are 5 Walt Disney World “Value” resorts including All Star Movies, All Star Sports, All Star Music, Pop Century and the Art of Animation and after pricing them all up, All Star Sports and All Star Music came out the cheapest. Given that neither of us have a huge interest in Sports, Music was a natural choice for us and we were able to get a fantastic deal for our dates. 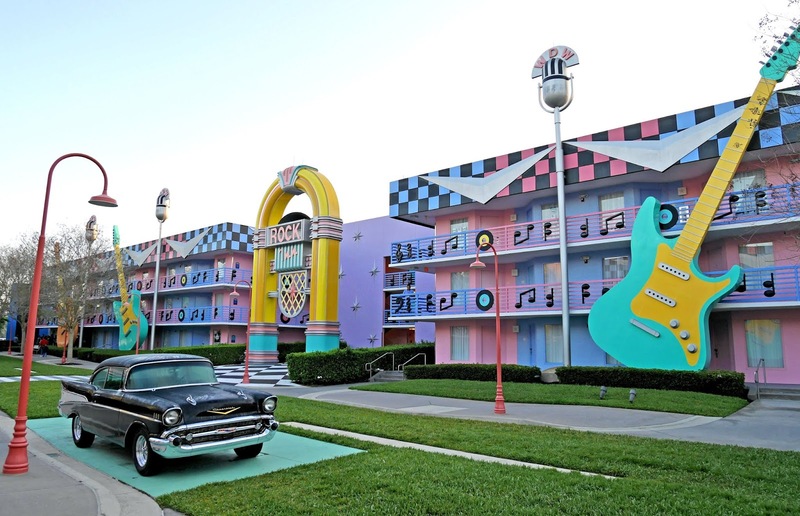 After selecting dates, transfers and accommodation, we knew we’d be booking our trip with Walt Disney World directly. Based on that assumption, I started filling out the form on the Disney website and when I got to the flights section, Virgin Atlantic ended up being the cheapest direct airline. I am aware that Norwegian is usually a cheaper option than Virgin, but for ease and the fact that I’ve traveled with them before, I was set on booking Virgin. An additional benefit of flying Virgin was being able to collect Air Miles, which I’ve been making an effort to do for a couple of years now. Once I selected this particular flight and our park tickets, we were all set for Florida and an exciting 2 weeks in the sunshine. I hope this post has been insightful, especially if you’re hoping to visit Florida soon. I can’t recommend doing your research and shopping around for prices enough. 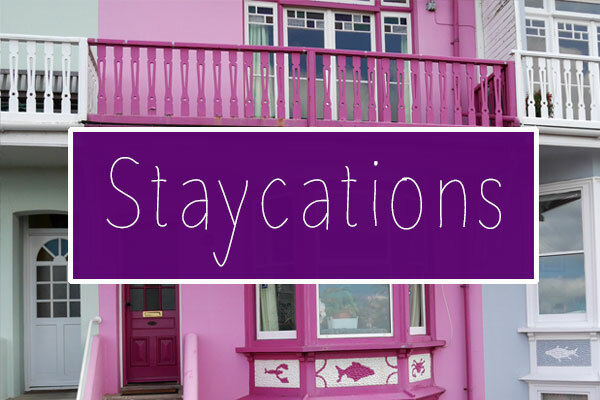 If you avoid UK school holidays, there are some amazing deals out there. When I was putting together my 2019 Florida bucket list, Toy Story Land was one of the first places that I thought of to visit. 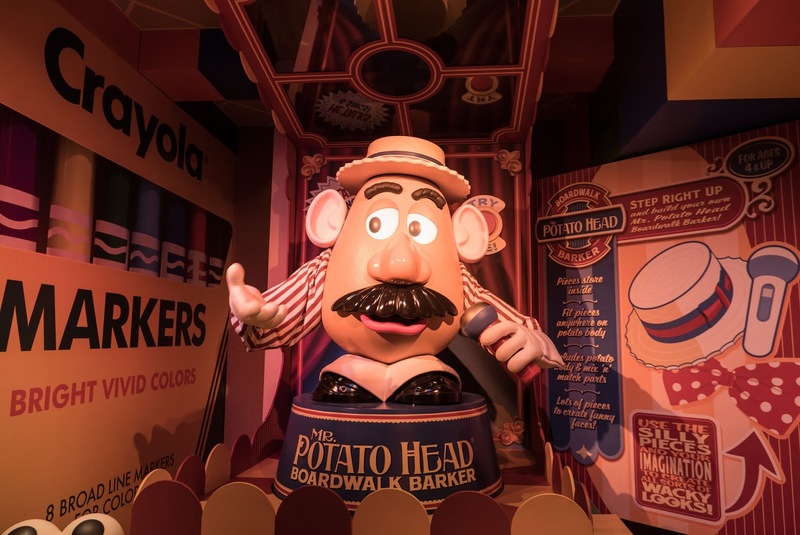 The theme park area opened in 2018 with 2 new rides, a quick service restaurant and some character meet and greets, sitting alongside 'Pixar Place' - a mini theme park area that was originally dedicated to Pixar and Toy Story. Disney's Hollywood Studios has been gradually transforming into a Star Wars-focused theme park over the past couple of years and as much as I like Star Wars, I don't believe that the whole park should be dedicated to the saga. Toy Story Land arrived at the perfect time, helping to keep Hollywood Studios about the movies, not just a galaxy far far away. 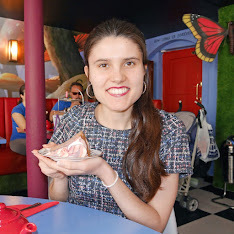 When we were in Florida in early March, we got to experience Toy Story Land for the very first time, going on the rides and having grilled cheese sandwiches at Woody's Lunch Box. From the rides to the characters and the food, I'm going to share my thoughts about Toy Story Land at Hollywood Studios in today's post. There are 3 rides in Toy Story Land: Toy Story Mania, Slinky Dog Dash and Alien Swirling Saucers. The latter 2 are the newest additions, with Toy Story Mania opening much earlier in 2008. 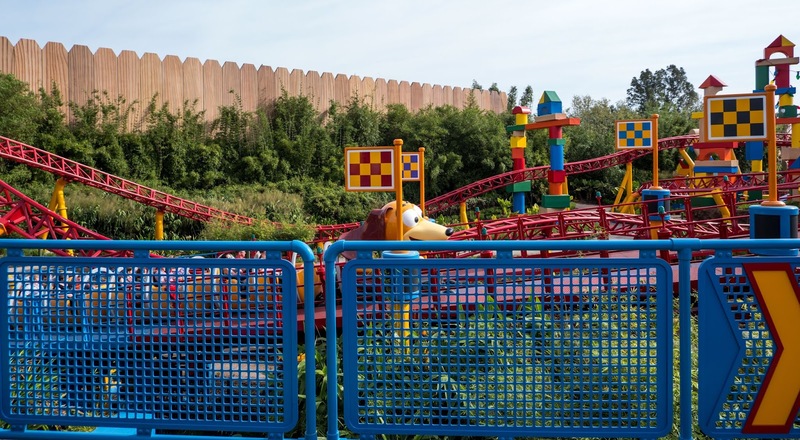 After securing a FastPass for Slinky Dog Dash 60 days before our trip, we set out for Toy Story Mania on our first visit to Toy Story Land in March. We'd learned in advance that the crowds run to Slinky Dog Dash first thing when the park opens and they certainly did - the ride queue quickly climbed to 90 minutes in the first hour of opening. Fortunately for us this meant that Toy Story Mania had a far lighter queue and we were able to walk on in 30 minutes. Toy Story Mania is an interactive midway games ride where you can score points and compete against your friends and family. 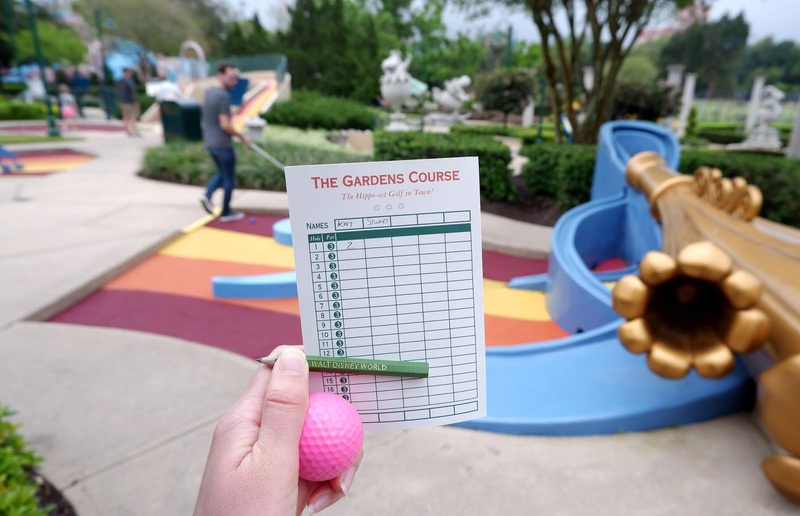 You get to take part in approximately 5 mini games with Toy Story theming, before your scores are totalled up and added to the daily leaderboard. It's a fantastic ride and by far my favourite in Toy Story Land, despite it being the oldest attraction. 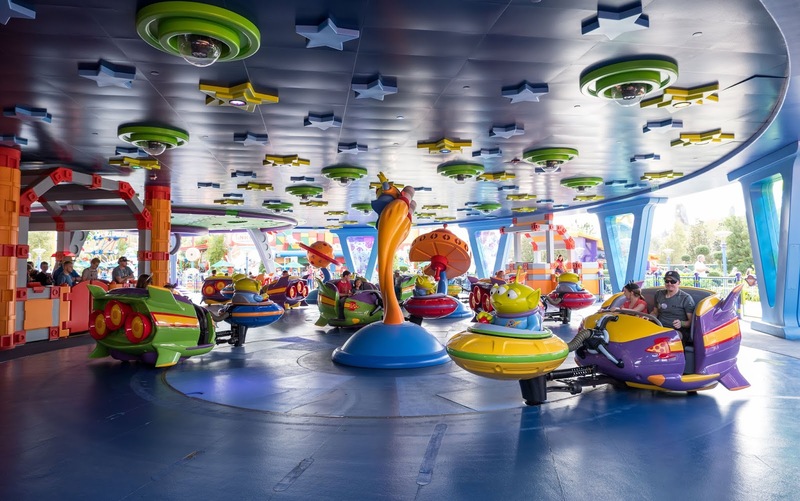 Alien Swirling Saucers is a futuristic 'spinning teacup' style ride featuring Toy Story's famous green aliens. It had a slightly longer queue than Toy Story Mania because we were at the ride later in the morning, but even so we still didn't wait longer than 45 minutes. We were spun around the ride forecourt for about 2 minutes, in time to techno-themed Toy Story tunes. The attraction was perfectly themed for the area and a salute to Buzz and the 'space' side of Toy Story. Now Slinky Dog Dash was everything I'd hoped it'd be: fun, fast and full of my favourite characters from the movie. Smaller children can ride so it's by no means scary, but it's certainly full of twists and turns. My favourite part was getting to see a giant model of Jessie the Cowgirl: one of the Disney characters that I idolised as a child. There are 3 characters in Toy Story Land: Woody, Buzz and Jessie. 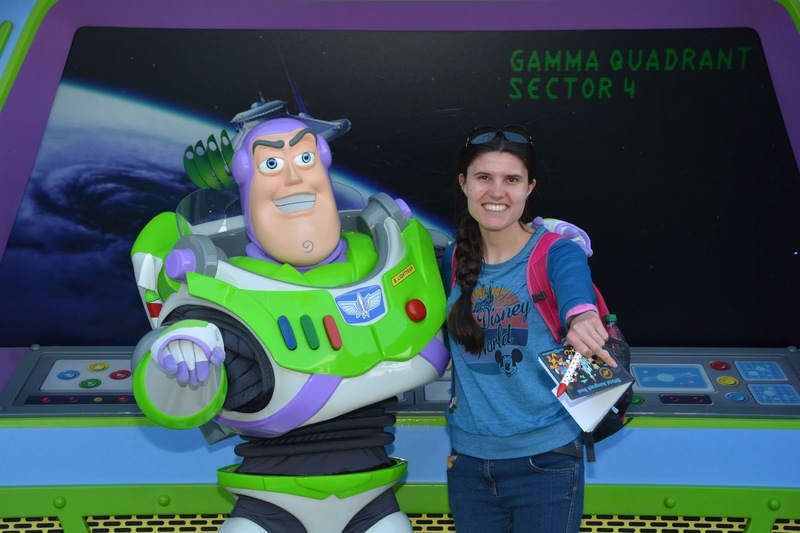 We didn't wait for any of them as we knew Buzz had a meet and greet in Disney's Magic Kingdom, but their character spots are nicely spaced out around Toy Story Land and you can enjoy the colourful, fun surroundings whilst you wait for that Pixar family photo. 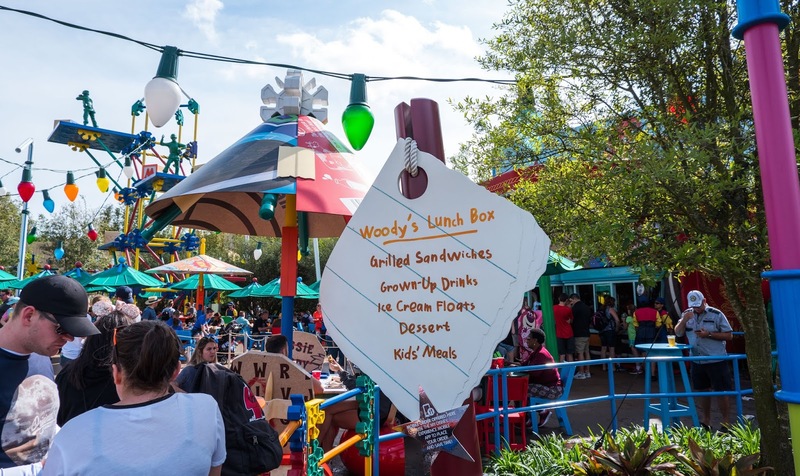 Woody's Lunch Box specialises in sandwiches and it provides a nice alternative at the theme parks to your usual burgers and fries. I ordered the Grilled Cheese sandwich with a side soup and it was delicious. You honestly can't go wrong with a classic American cheese toasty! Diners at Woody's Lunch Box also currently get a 20% off merchandise coupon with their food, so make sure you pick up your receipt if you visit the restaurant anytime soon. Toy Story Land is fun for all ages and a great addition to Disney's Hollywood Studios. 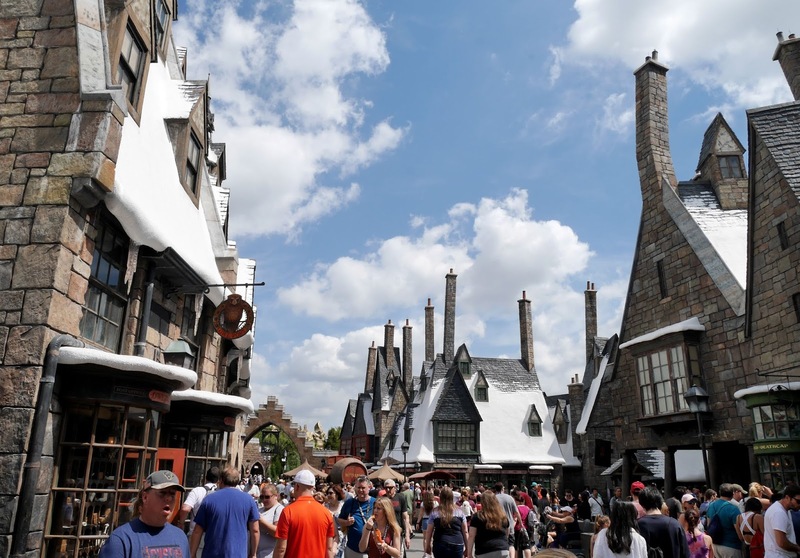 We thoroughly enjoyed exploring the theme park area and trying out the new attractions whilst we were in Florida. 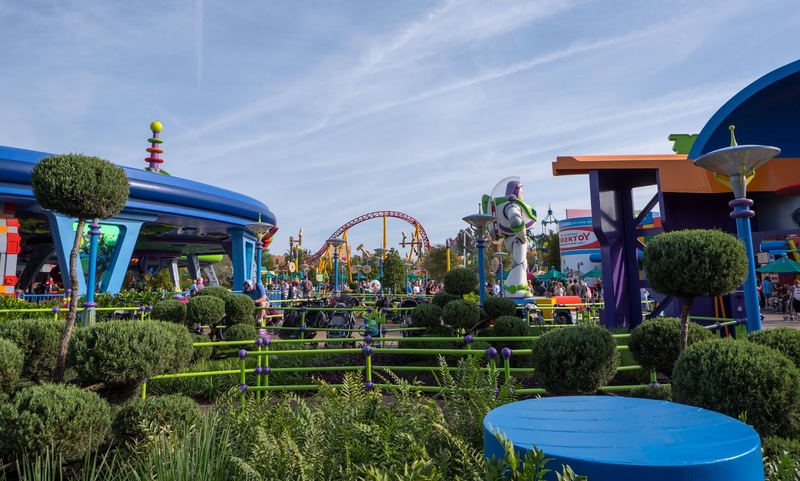 Have you ever been to Toy Story Land in Florida? What were your favourite attractions?